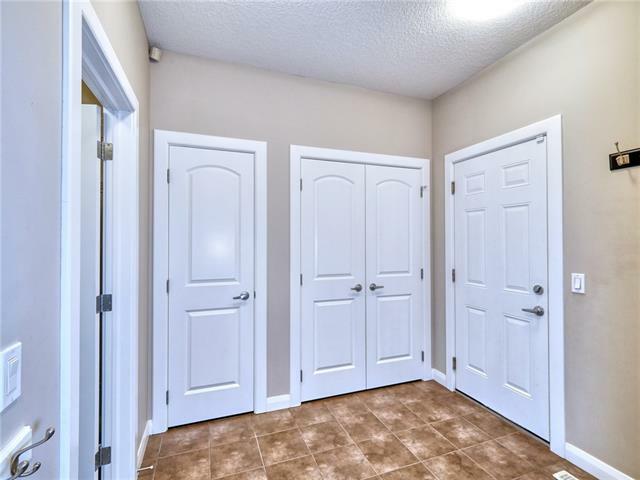 LOWEST PRICE PER FT2 IN KINNIBURGH and in show home condition! 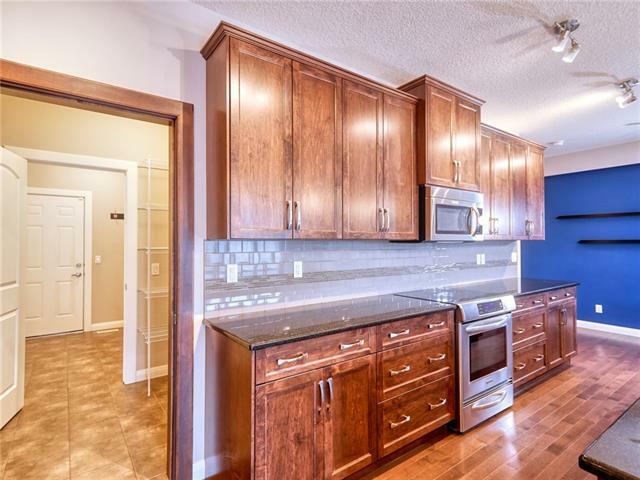 This home has been lightly lived in by the original owners, a meticulous family. 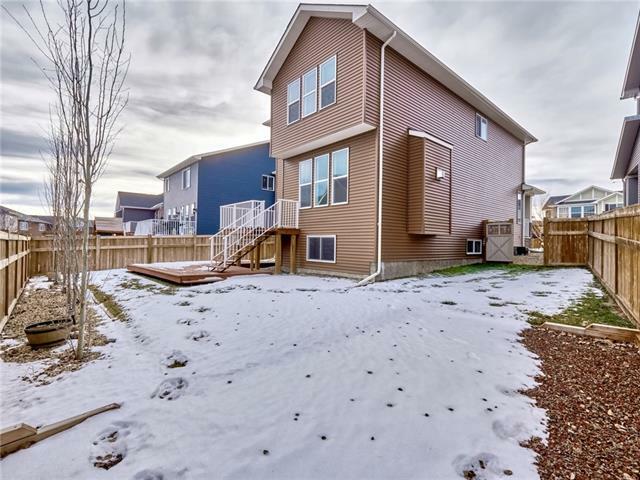 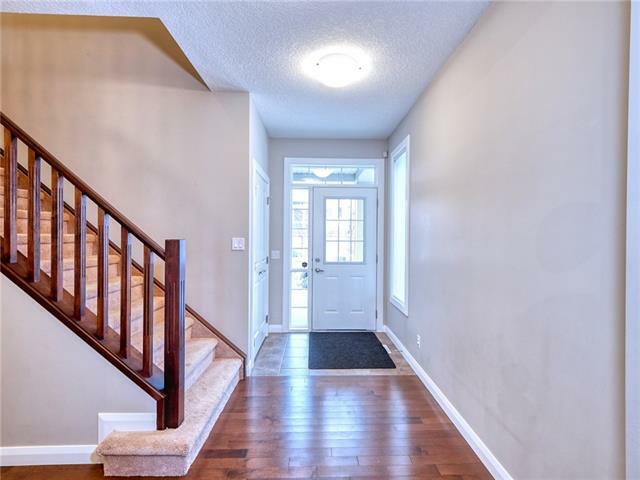 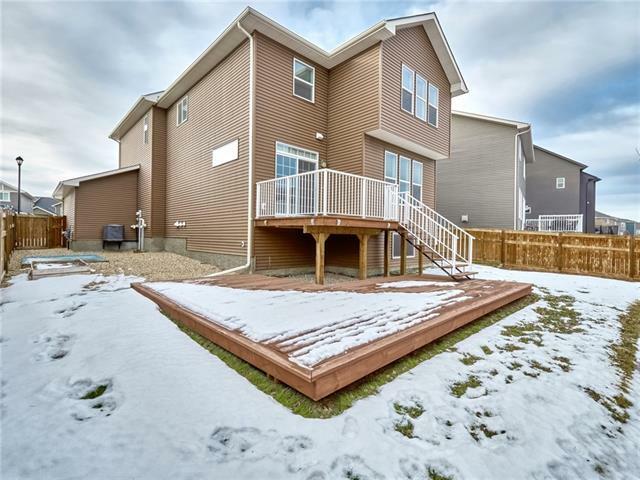 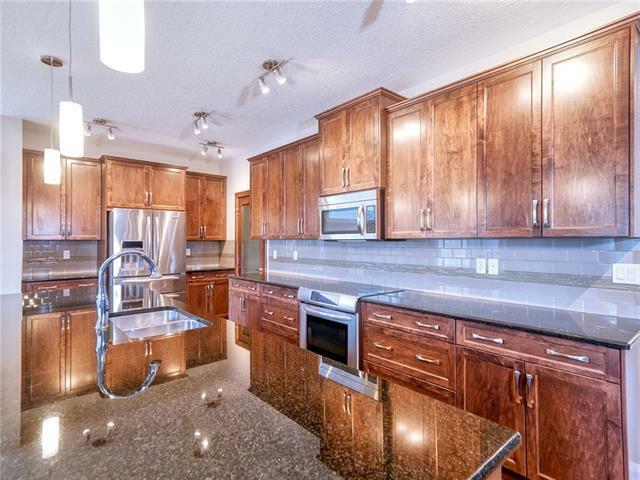 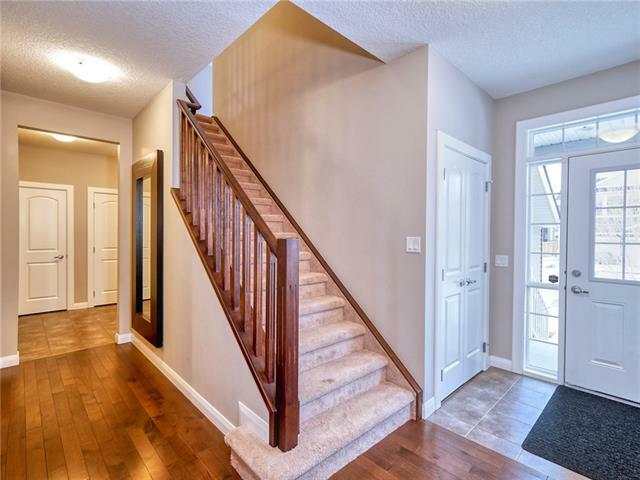 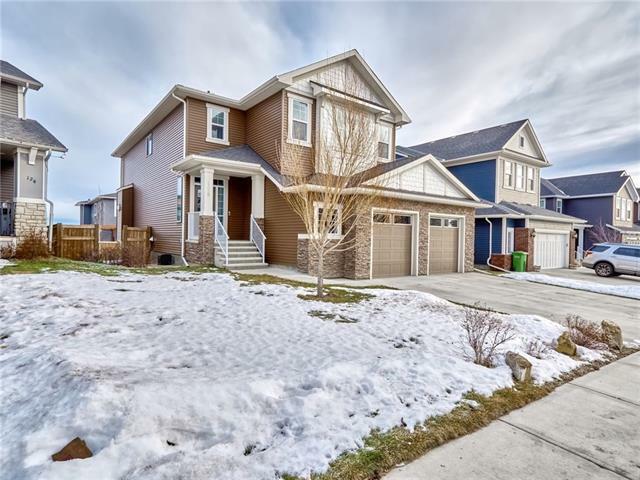 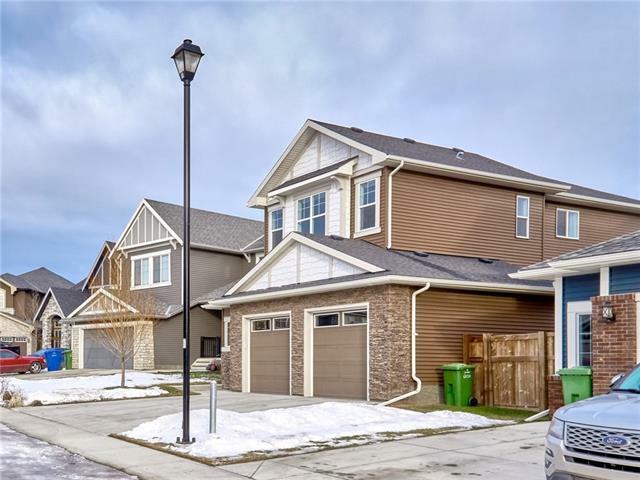 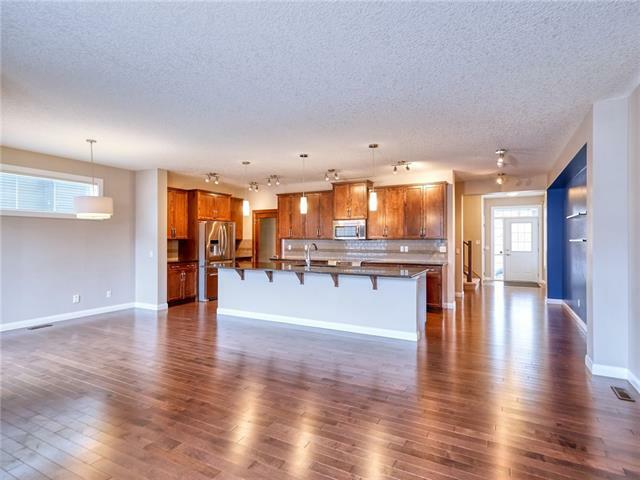 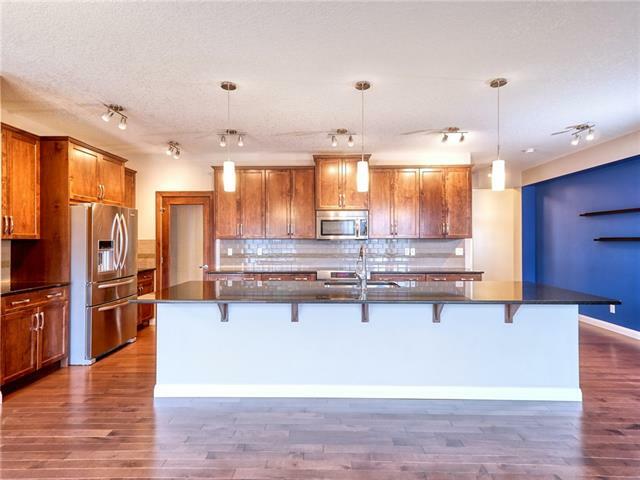 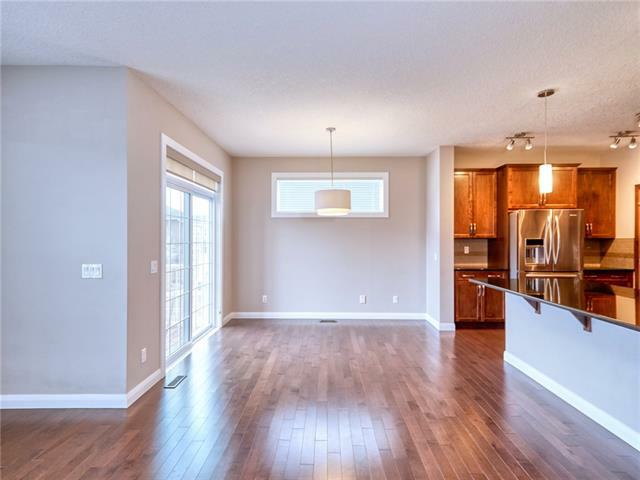 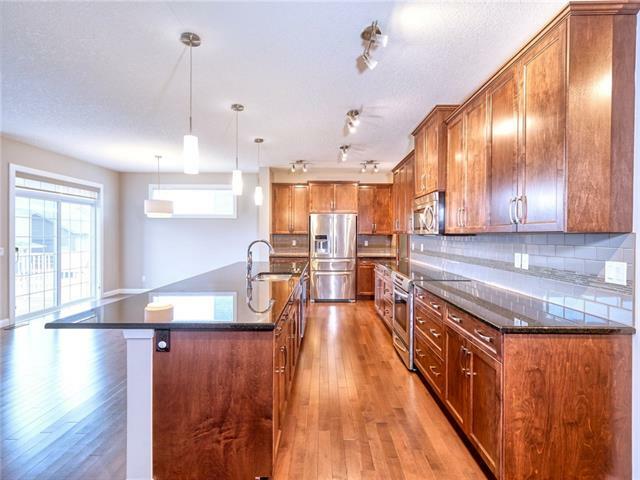 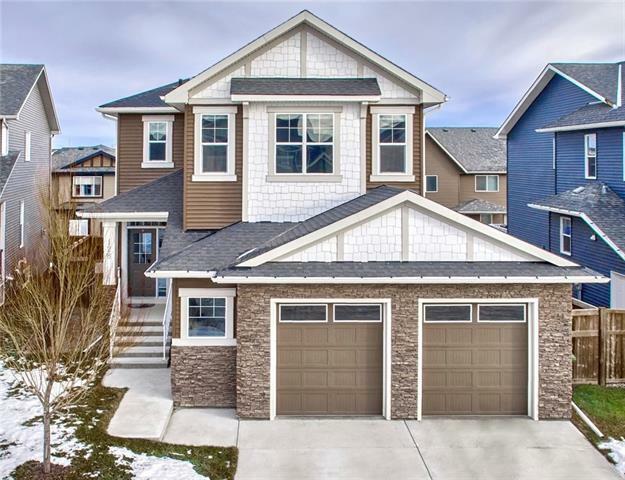 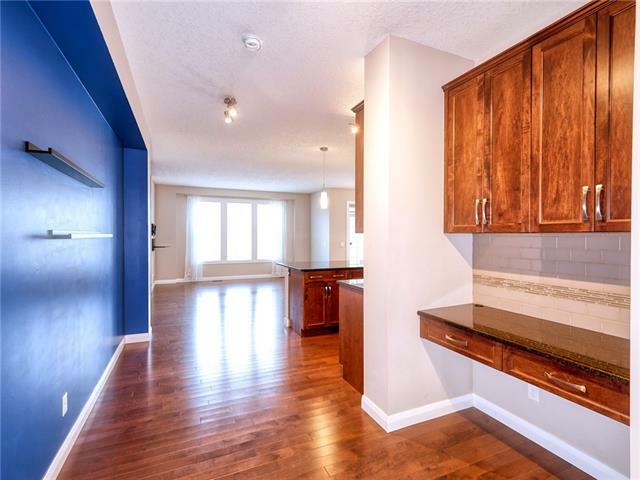 The open concept main floor boasts a huge kitchen that is all about the upgrades, beautiful cupboards, granite counters, a huge island, stainless steel appliances and a walkthrough pantry. 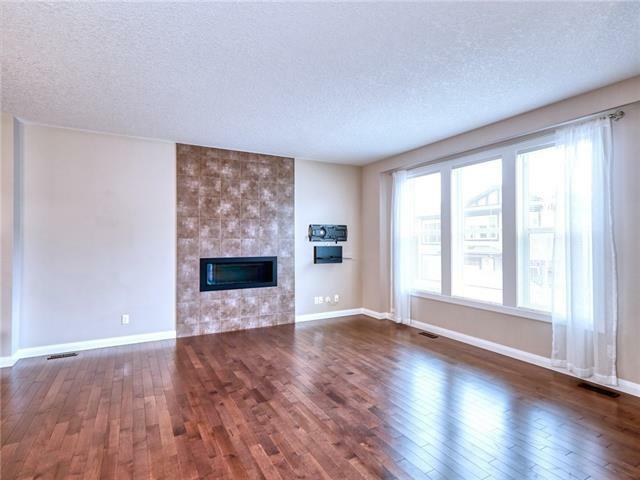 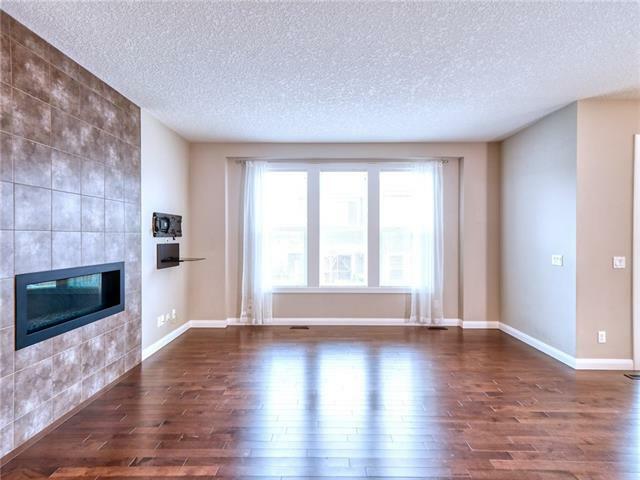 There is a conversational living room with a gas fireplace and a separate dining area that is flooded with natural light coming through the wall of windows. 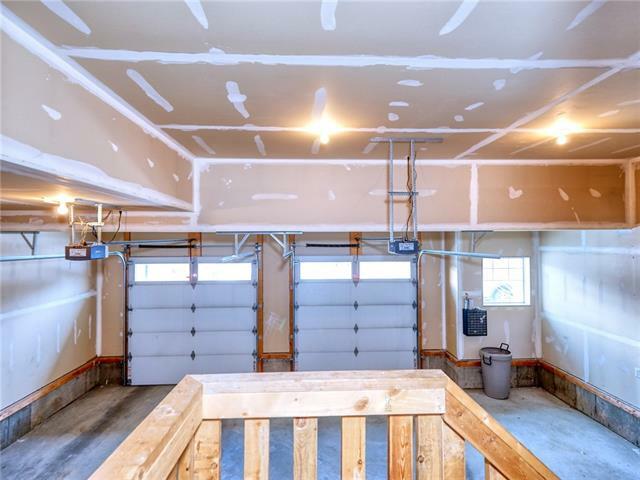 Also on the main floor is a 2 piece bath and mudroom off of the garage. 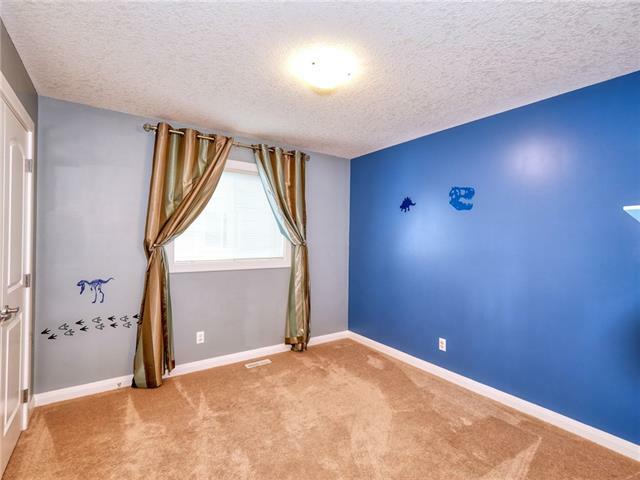 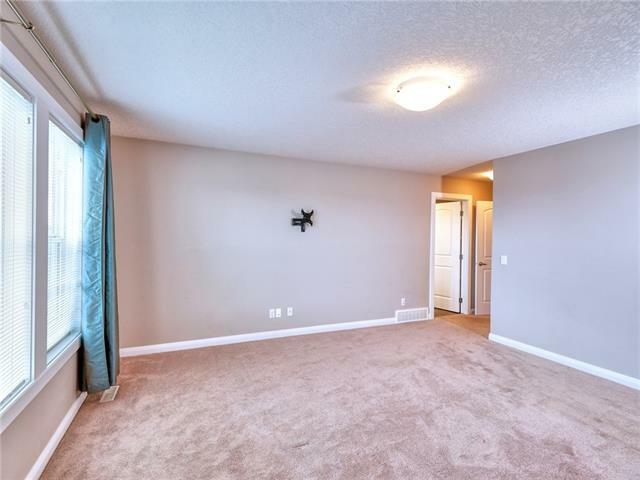 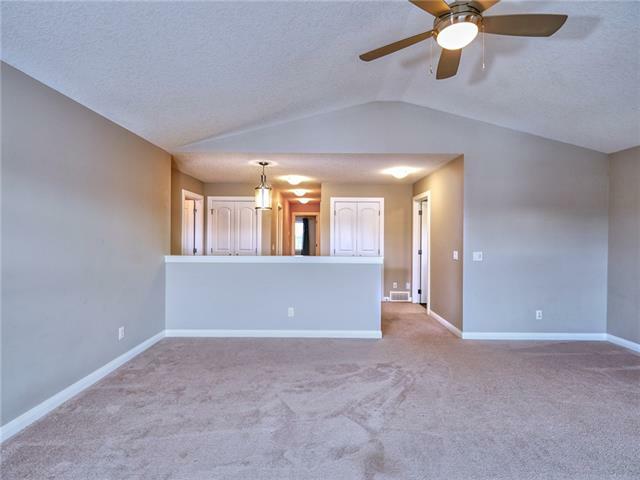 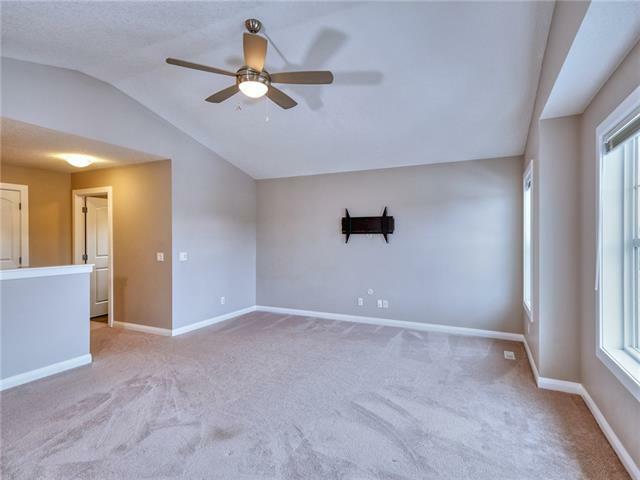 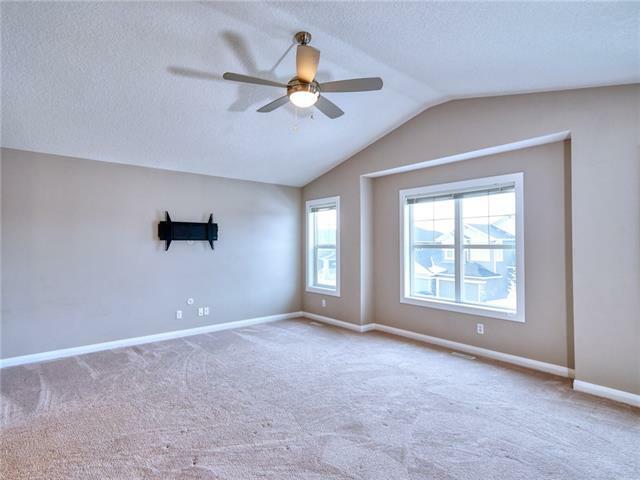 Upstairs you are greeted with a bonus room that is big enough for the whole family to relax in. 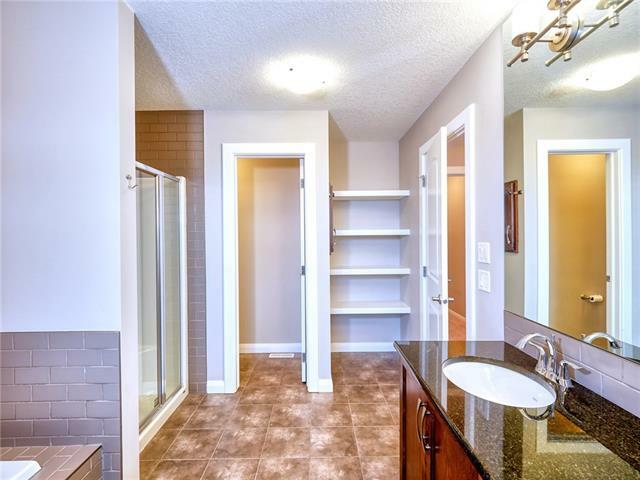 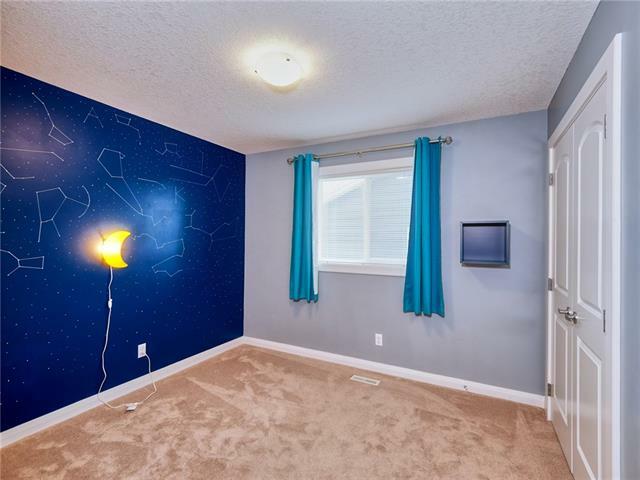 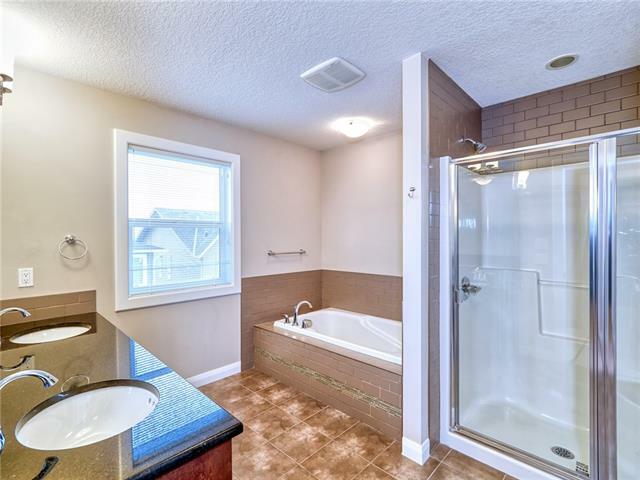 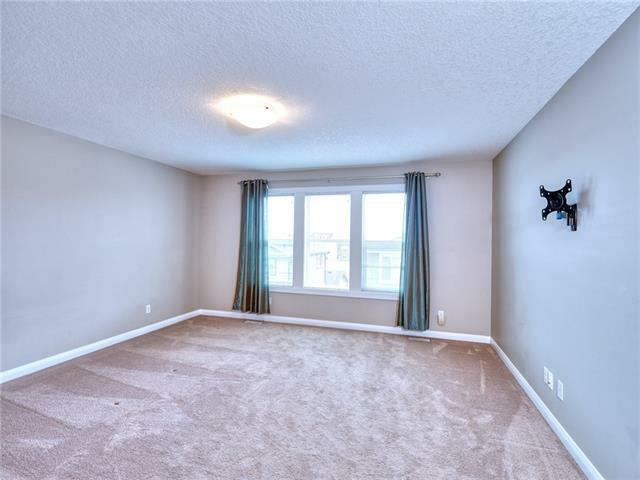 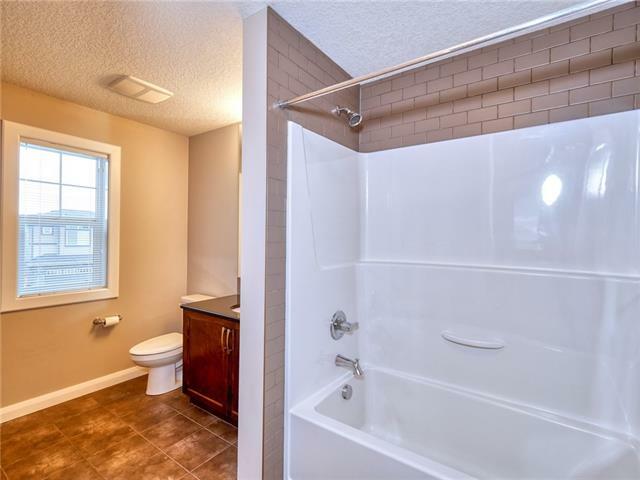 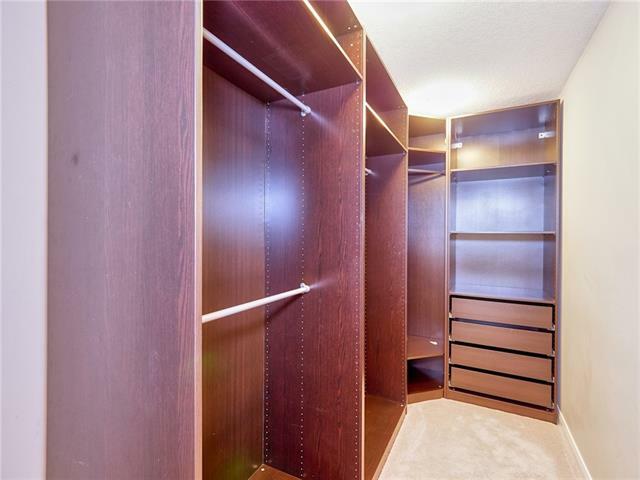 3 large bedrooms; the master suite showcasing a walk in closet with cupboards and a 5 piece ensuite with twin sinks, double shower and separate tub. 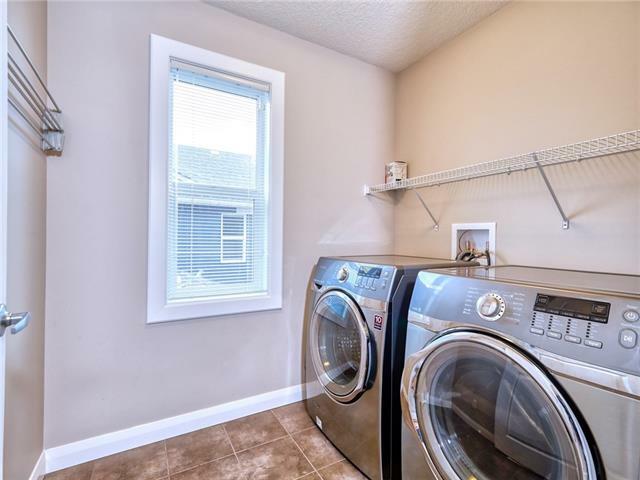 Another 4 piece bathroom and a functional laundry room with upgraded washer and dryer set complete the upper level. 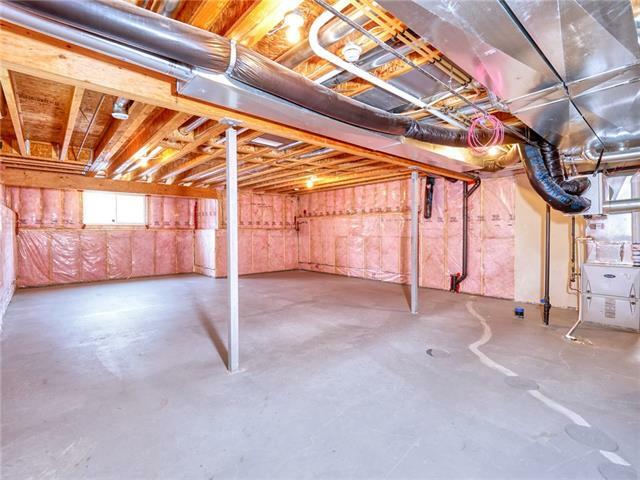 The oversized, double attached garage is insulated and drywalled.